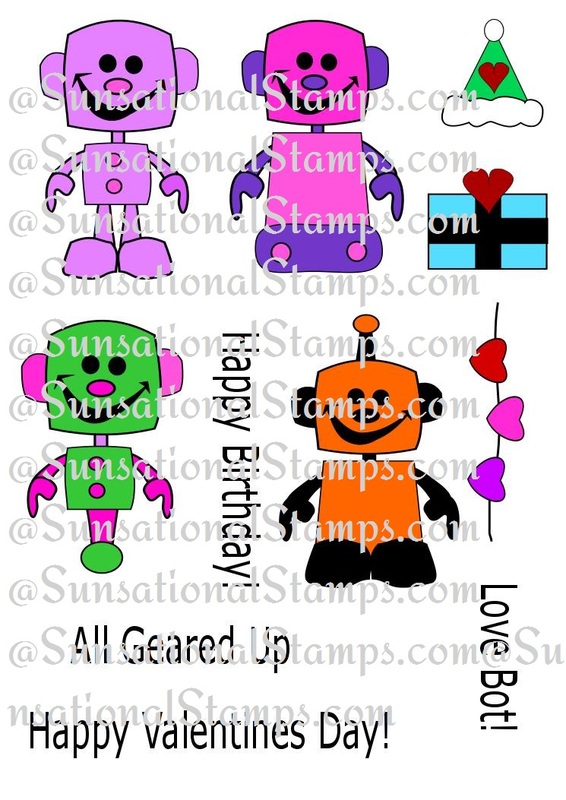 Welcome to Sunsational Stamps Design Team Blog Hop for March, 2016. Thank you for joining us today! 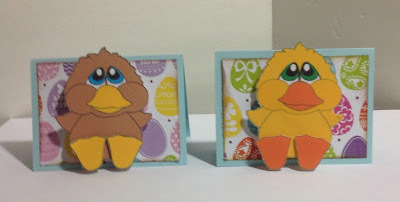 Our theme for this months release is "Spring and Easter". We are so excited about this release, there are 11 sets and the images are too cute for words, I am confident that you will love them!!! There is as always Blog Candy to be won at every stop. that means if you follow the rules we have set out you have 6 chances to win. 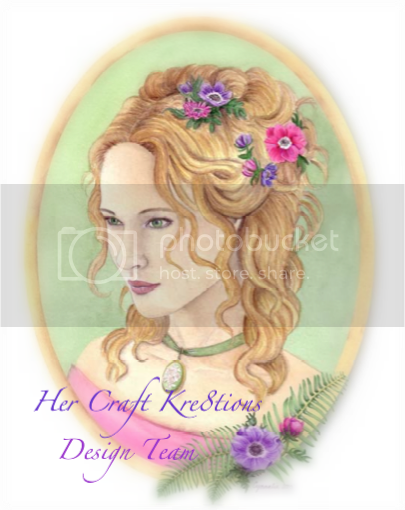 This month we have decided to offer as blog candy one set of the winner's choice from our new release. You get to choose which you would like, we are really excited about this offer. 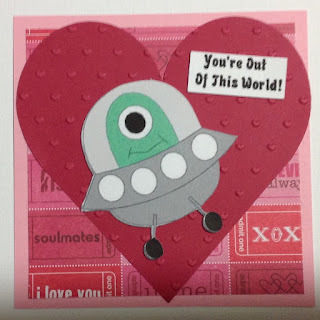 So that everyone gets a little something for participating in the hop there will be a free gift digital image Available for you to claim at the end of the hop. It will be an exclusive image created just for this event! 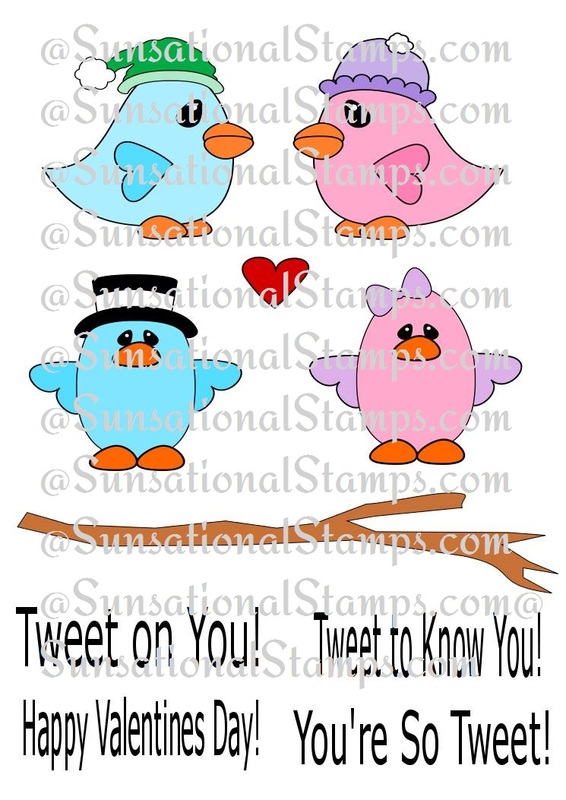 3) become a follower of each blog and our DT blog at http:// sunsationalstamps.blog spot.com/. We also are offering a special for this release:You will get 10% off any order of $10.00 or more. Just use the code MARCH10.The code will be valid for one full week and ends on April 2 at midnight. I used 2 different set to create these gift cards. 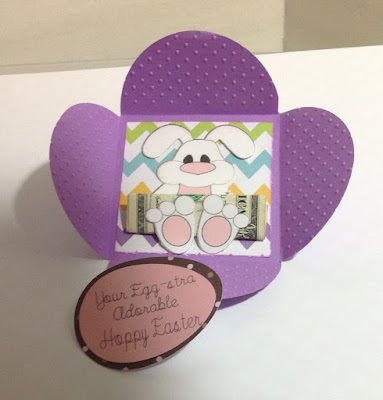 My first is a petal card I used the bunny from "Hoppy Easter to some bunny Special"
If you happened to have stumbled upon this blog by chance or accident, please make sure to head to the first blog listed so you don't miss any of the Love we have to share with you. 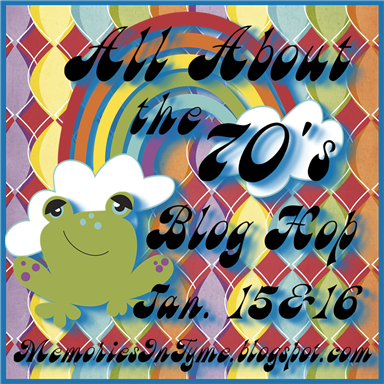 This hop runs from 8 am February 27th through 11:59 pm February 28th, so you have plenty of time to visit every blog in the list below. 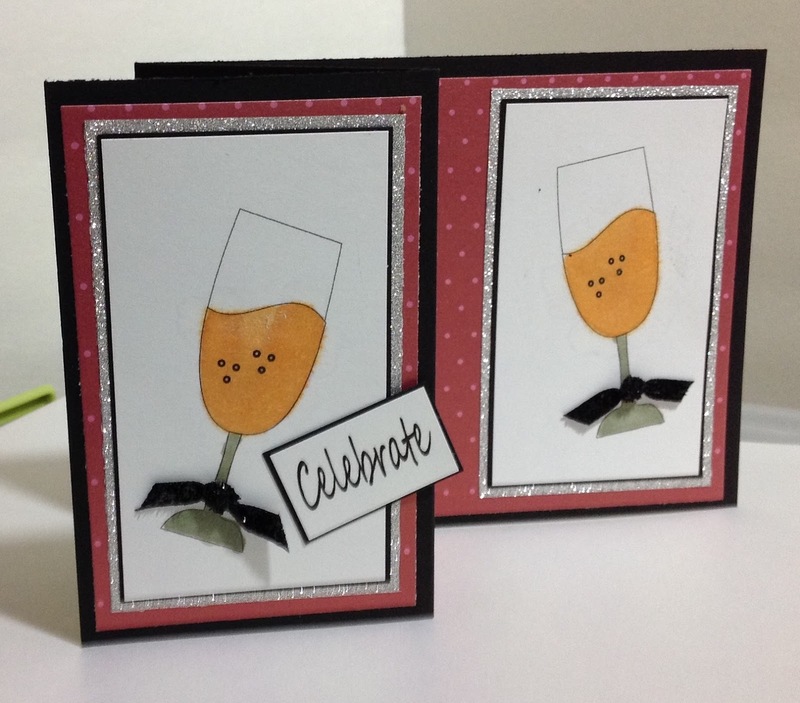 We are thrilled to have 2 very talented guest designers Christine and Helen joining us this month, hope you will give them some extra special blog love!!! 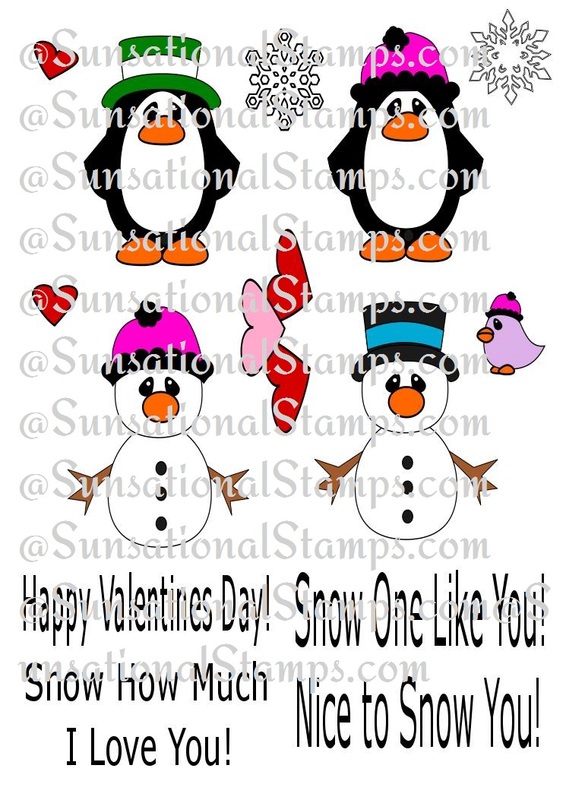 Welcome to Sunsational Stamps Design Team Blog Hop for February, 2016. Thank you for joining us today! Our theme for this months release is "Critters and Flowers". 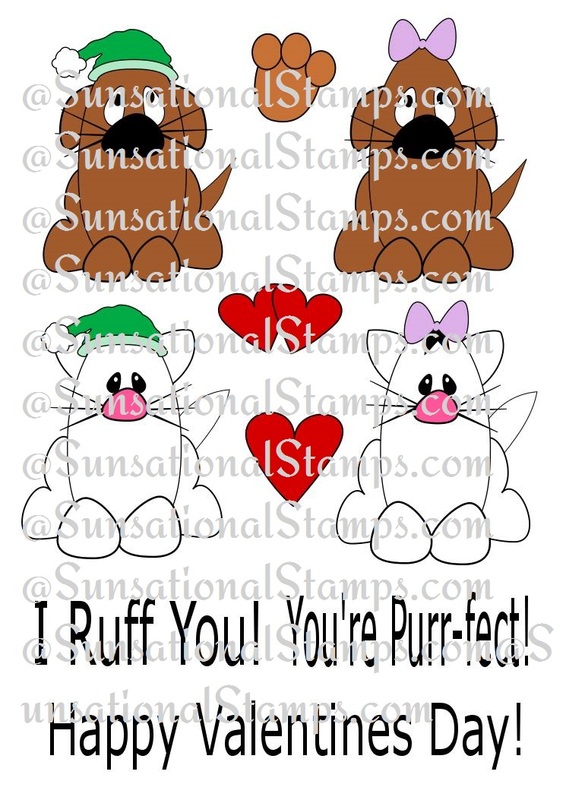 We are so excited about this release, there are 12 sets and the images are too cute for words, I am confident that you will love them!!! There is as always Blog Candy to be won at every stop. that means if you follow the rules we have set out you have 10 chances to win. 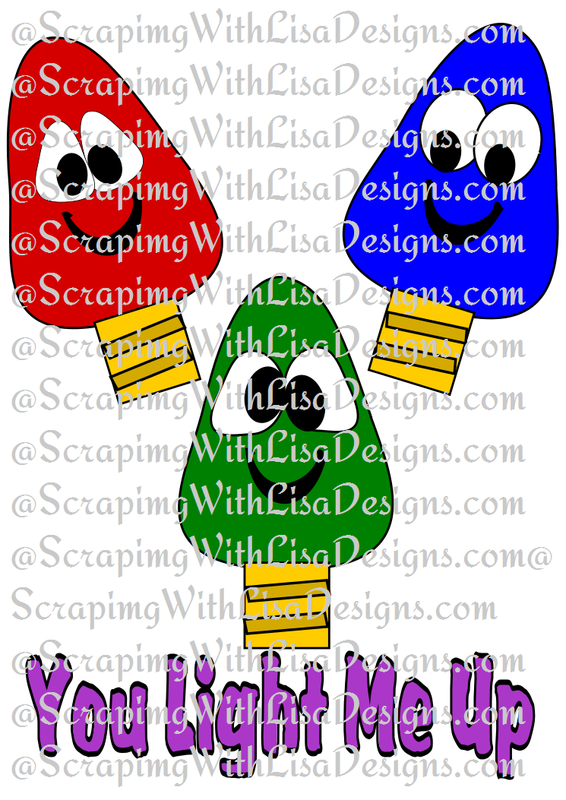 This month we have decided to offer as blog candy one set of the winner's choice from our new release. You get to choose which you would like, we are really excited about this offer. We also are offering a special for this release:You will get 10% off any order of $10.00 or more. Just use the code FEBRUARY10.The code will be valid for one full week and ends on March 4 at midnight. 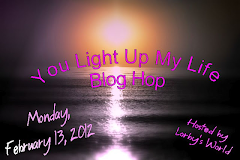 you comment head on over to the next blog "Carla" in the list below. Welcome to Sunsational Stamps Design Team Blog Hop for January, 2016. Thank you for joining us today! 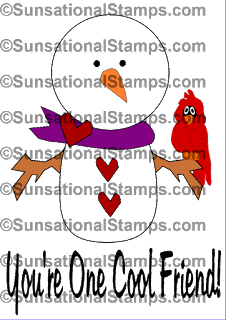 We will be showcasing Winter and Valentines Day there are over 20 new stamps in this release. 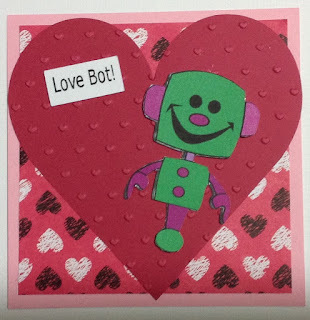 They are sweet and adorable, I am over the moon in love with them and you will be inspired by our amazing Design Team's projects. 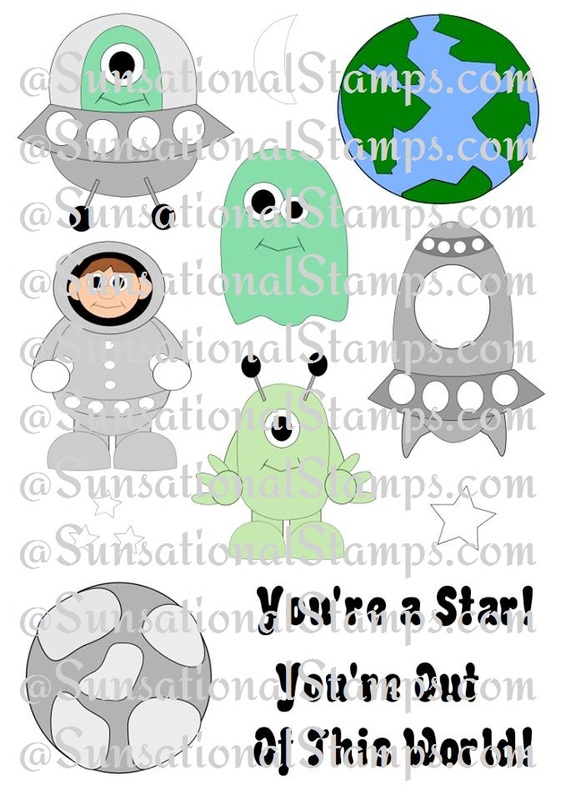 You will find a digi stamp available to win at each blog along the hop , here is my giveaway. these simple rules to show support for each crafter and the time they have put into their work. 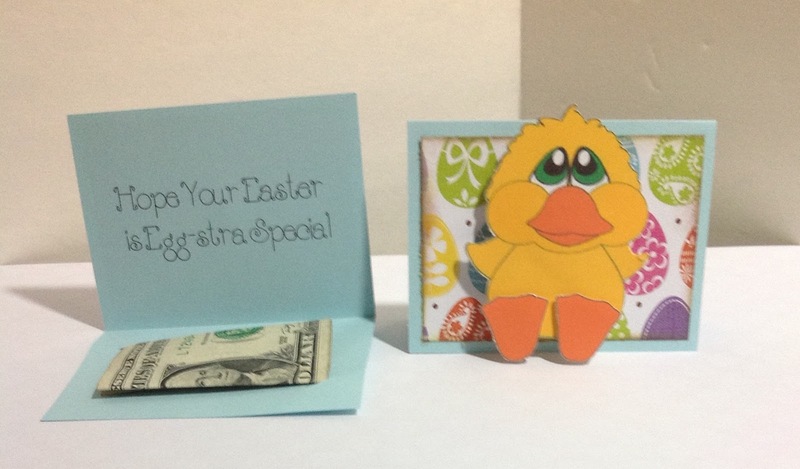 We also are offering a special for this release:You will get 10% off any order of $10.00 or more. Just use the code JANUARY10. 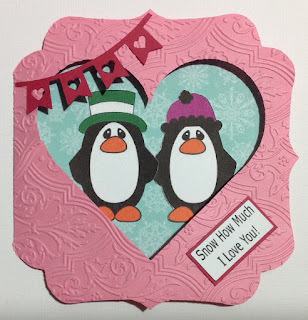 The code will be valid in both the "Sunsational Stamps" store and the "Scrapping With Lisa Designs" store This special offer is good until Sunday, January 31st at midnight EST. Sit back, relax, grab your favorite beverage and let's get hopping. 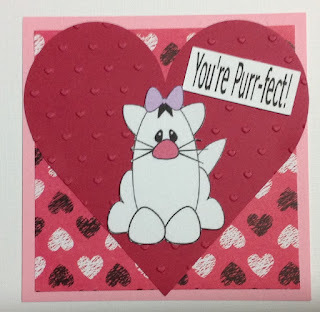 I have several cards to share with you today For my first project I used the "Snow One Like You Set"
and finally I used images from these three sets "Out Of This World" , "Love Bots", and "Purrfect And Ruff"
I used my Cricut Explore cut all the card bases the first one is an actual card that opens up the other four are reminiscent of the old fashioned flat valentines we use to give when I was a kid. 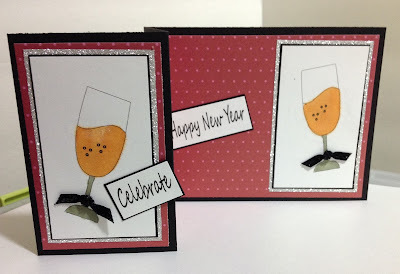 I did a little dry embossing to add a bit of pop to them quick and easy. 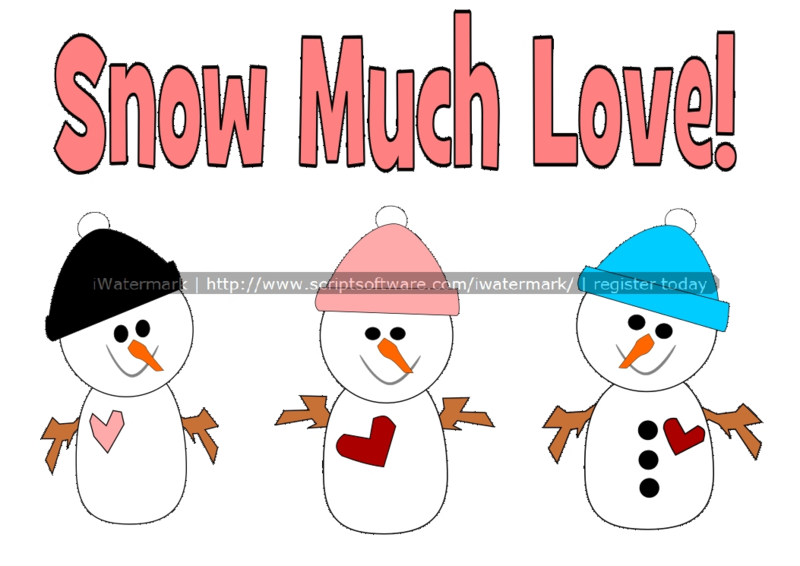 If you happened to have stumbled upon this blog by chance or accident, please make sure to head to the first blog listed so you don't miss any of the Love we have to share with you. This hop runs from 8 am December 15th through 11:59 pm December 16th, so you have plenty of time to visit every blog in the list below. Welcome to Sunsational Stamps Design Team Blog Hop for December, 2015. Thank you for joining us today! 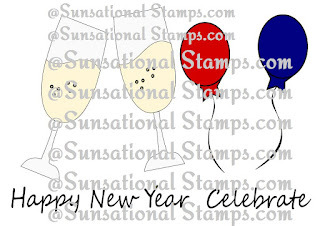 We will be showcasing New years and more Christmas there are 16 new stamps in this release. They are too cute for words and you will be inspired by our amazing Design Team's projects. This month there is Blog Candy to be won at every stop. 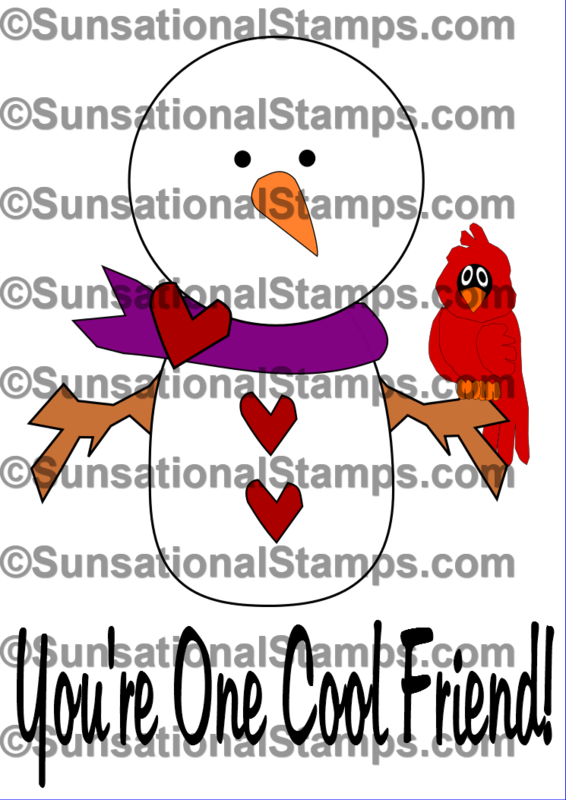 There will be a free Digi Stamp available as well for all who participate. We also are offering a special for this release:You will get 10% off any order of $10.00 or more. 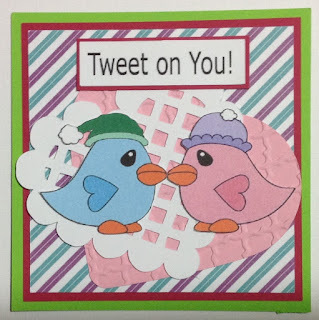 Just use the code DECEMBER10.The code will be valid in both the "Sunsational Stamps" store and the "Scrapping With Lisa Designs" store This special offer is good until Sunday, December 20th at midnight EST. 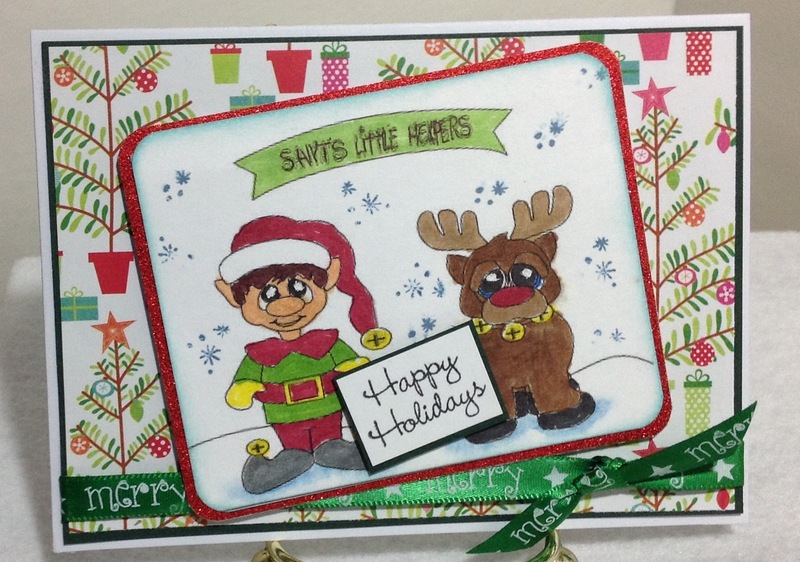 Welcome to Sunsational Stamps Design Team Blog Hop for November, 2015 . Thank you for joining us today! 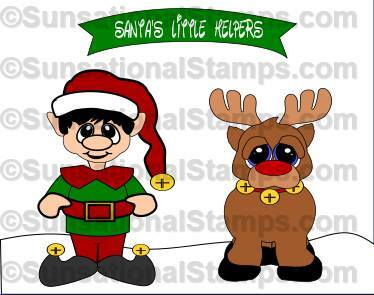 We will be showcasing two new sets this month Thanksgiving and Christmas with a combined total of 21 new stamps. 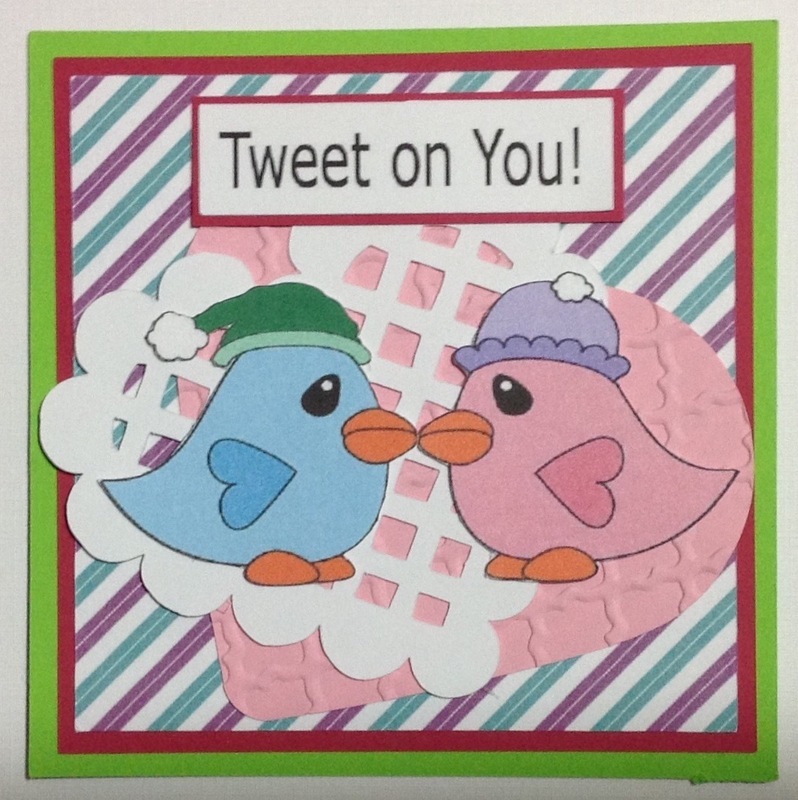 They are too cute for words and you will be inspired by our amazing Design Team's projects. This month there is Blog Candy to be won at every stop . 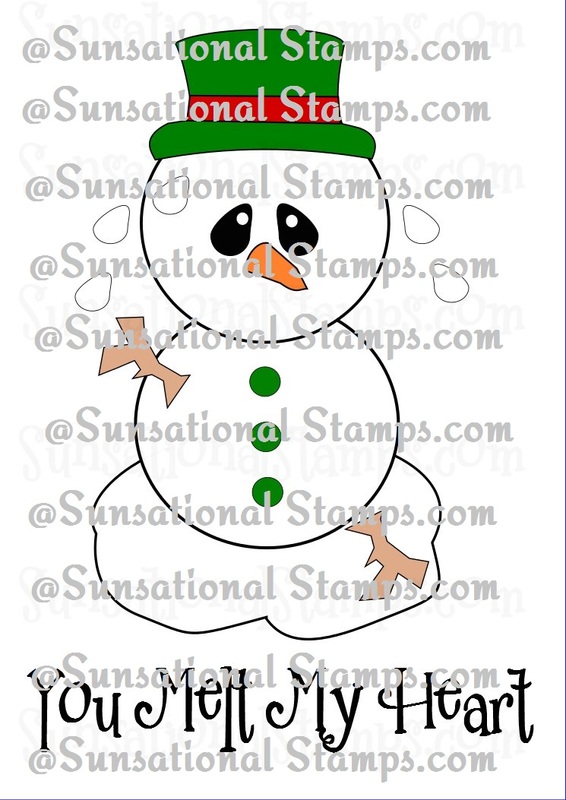 This cute Snowman Digi will go to one very lucky participant, isn't he just too cute! 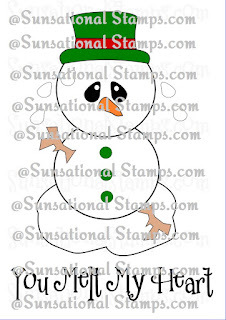 You will get 10% off any order of $10.00 or more. Just use the code NOVEMBER10. This special offer is good until Sunday, NOVEMBER 22nd at midnight EST. For my project I used "Santa's Little Helpers" which can be found here at " Scrapping With Lisa Designs "
To color the image I used Bic-Mark-it markers added some snowflakes with a CTMH Stamp. Matted the image with red glitter paper added a little ribbon and a holiday sentiment and done! A quick little card. 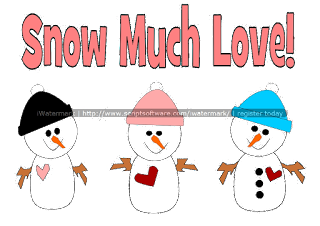 If you happened to have stumbled upon this blog by chance or accident, please make sure to head to the first blog listed so you don't miss any of the Love we have to share with you. This hop runs from 8 am November 21th through 11:59 pm November 22nd, so you have plenty of time to visit every blog in the list below. 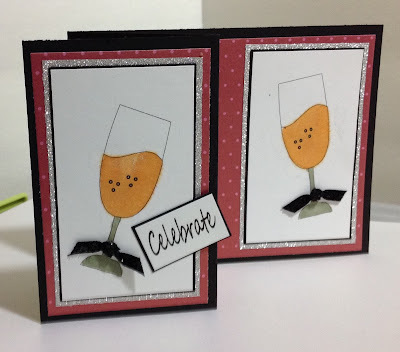 Welcome to Sunsational Stamps Design Team Blog Hop for September, 2015 . Thank you for joining us today! 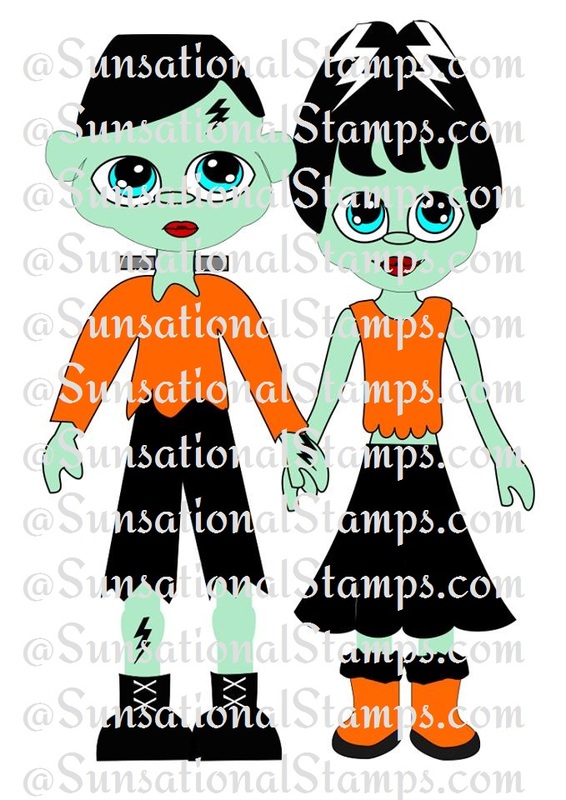 We have 2 themes for this month Fall and Halloween with a combined total of 14 new stamps. They are too cute for words and you will be inspired by our amazing Design Team's projects. This month there is Blog Candy to be won at every stop . My cut file to to be given to one lucky person who joins in the hop is "You Light Me Up"
You will get 10% off any order of $10.00 or more. Just use the code SEPTEMBER10. This special offer is good until Sunday, September 27th at midnight EST. 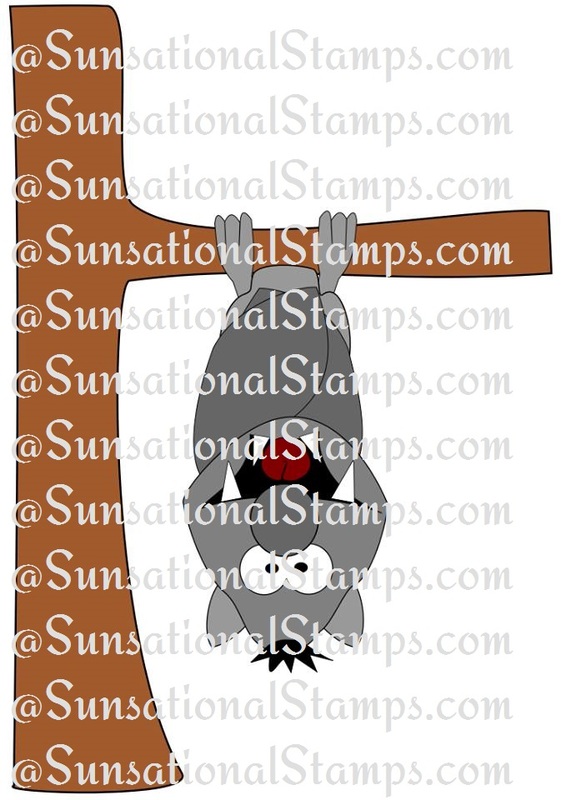 For my first project I used the cute new stamp "Pat The Bat" Isn't he fun! 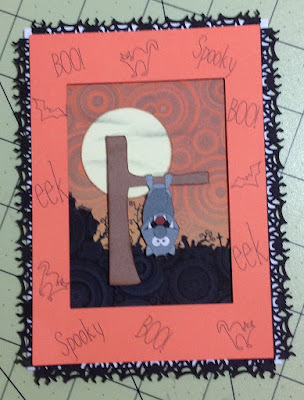 I used my Cricut Explore to print and cut "Pat" and the background mat. I wrote a few fun words and some cats and bats around the orange frame and added a spider wed frame around that. added a little wink of Stella to his eyes, fans and tongue to finish him off. 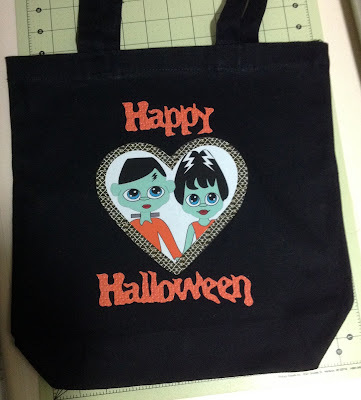 For my 2nd project I used the new release stamp "Frankie & Hiss Bride"
Using the digital image I uploaded it to Design Space patterns, chose a heart with 2 layers I added some fun cross bone pattern to the outer heart and added "Frankie and Hid Bride to the center heart I printed the heart and the Happy Halloween on Square1 printable iron on fabric cut it out and ironed it on to a black tote bag. I just love how it turned out . 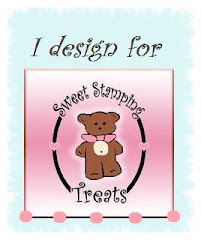 I hope you enjoyed my projects and don't forget to leave a comment below and follow my blog to be eligible for the drawing and the free digital stamp!! If you happened to have stumbled upon this blog by chance or accident, please make sure to head to the first blog listed so you don't miss any of the Love we have to share with you. This hop runs from 8 am September 26th through 11:59 pm September 27th, so you have plenty of time to visit every blog in the list below.